Women have always loved applying makeup to their faces. Back in the days, there were not much makeup brands or products and applying makeup was very simple and limited but as time has passed by and new innovations have definitely stepped up their game, you can now find hundreds and thousands of makeup products by more than a million makeup brands from all around the world. Let me ask you one thing. What is the purpose of makeup? Why do you use makeup? To feel and look pretty, right? But what would you do if by the end of applying your makeup you don’t get a smooth look? Or your face is full of cracks and breaking points? In my personal opinion, I always hate it when my foundation won’t set properly making my face look like a mess. Who wants their foundation to look cakey? No one! I would always wonder what could help me fix this problem and then I stumbled upon this one product that made my life so much easier. Yes, girls, you heard it right, face setting powder! 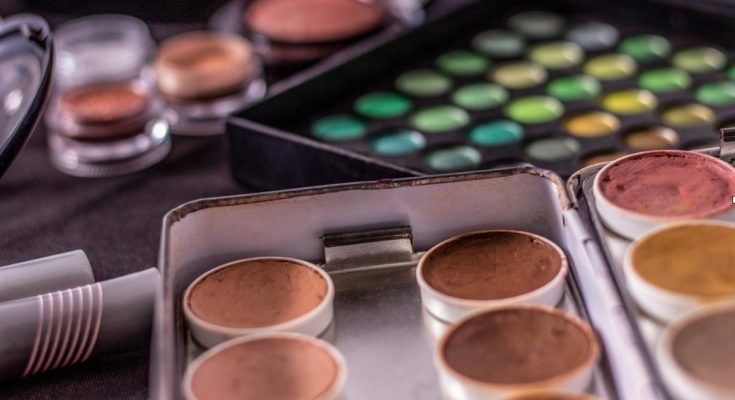 In the past, women would use items like chalk or flour to set their makeup but as time has passed by many makeup brands have put out their versions of setting powders. There are loose powders, translucent powders and banana powders that can help you set your makeup to get a smooth final makeup look. I will be discussing all these setting powders and various makeup setting techniques. If you are interested in knowing about then keep on reading! 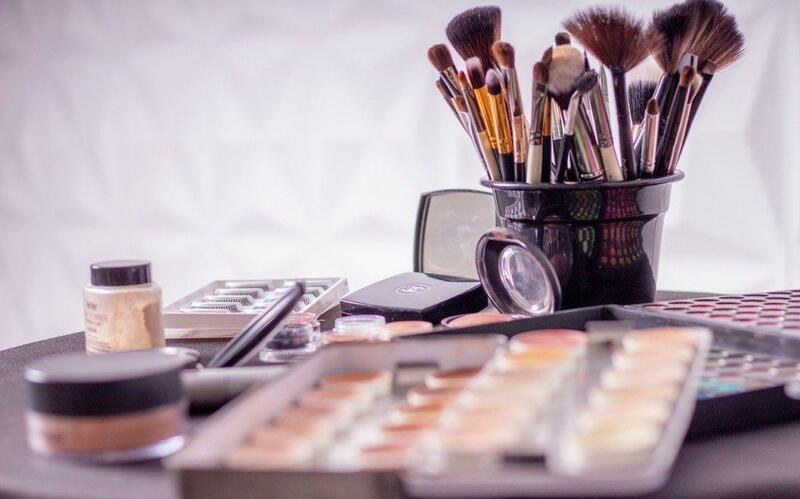 In the makeup world, people are either talking about a new makeup applying technique or gushing about a new product every week. We have tried it all from contouring to highlighting to whaling, but what do you mean by baking now? Baking is the technique of setting your face with loose powder on areas such as your under eye, chin, cheekbones, and forehead. Basically what baking does is help you get a creaseless makeup look. All you have to do is pat the loose powder on your face and let it sit on your face for at least 5 minutes. In these 5 minutes, the translucent powder will set your foundation and concealer perfectly. Without setting your face, the concealer would look very smudgy. You can either apply the translucent powder using a damp beauty blender or sponge or with a fluffy eyeshadow brush. After 5-10 minutes when the ‘baking’ is done and your makeup has set, dust off the excessive translucent powder from your face using a fluffy brush. You are good to go with a flawless and fine look! I personally like using the Laura Mercier Loose Setting Powder as it is the most gushed about setting powder in the beauty community due to its amazing results. No more cracks in your makeup, YES! If you are out for a day you will obviously need to touch up your makeup (not every hour, don’t worry). On a hot sunny day who can stop themselves from sweating? No one! It is natural. So in order to still get a creaseless look and make your face look flawless, you can use a loose powder to touch up your makeup. Just a few light pats with a sponge that most loose powders come along with and you’re ready to look flawless again! Is Your Setting Powder a Hit or Miss? Now we all know that there both good and bad makeup products out there in the markets. 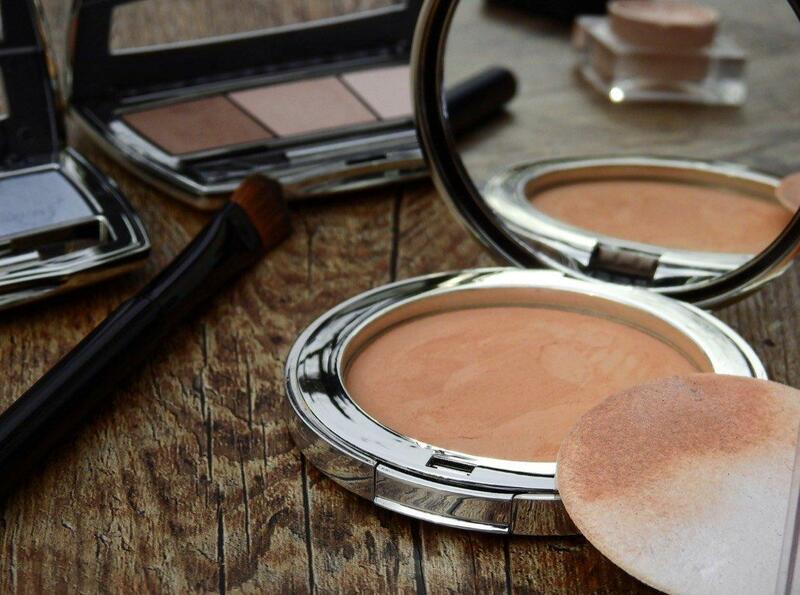 You can find dupes of original makeup products that can harm your skin. They design the duplicate product so similar to the original one that it is almost impossible to pinpoint the differences between the two makeup products. There are also many makeup brands whose formula for setting powders is not just right, so in order to decide whether you need to let go of your old face setting powder or not, you need to take this little face setting powder quiz. Does your face look cakey? Are there fine likes on your face after a full face of makeup? Are there cracks in your foundation? Does your face keep sweating continuously? If your answer to these questions is yes, then girl, you really need to go shopping as soon as possible. You can also check out this review on the 7 best powders for 2018 as it will help you find what you are looking for in a setting powder. These setting powders are one of the best setting powders that you can find in the markets to set your whole face of makeup. Touch up your face with one of these setting powders and you no longer would have to worry about your makeup getting ruined because of sweat.